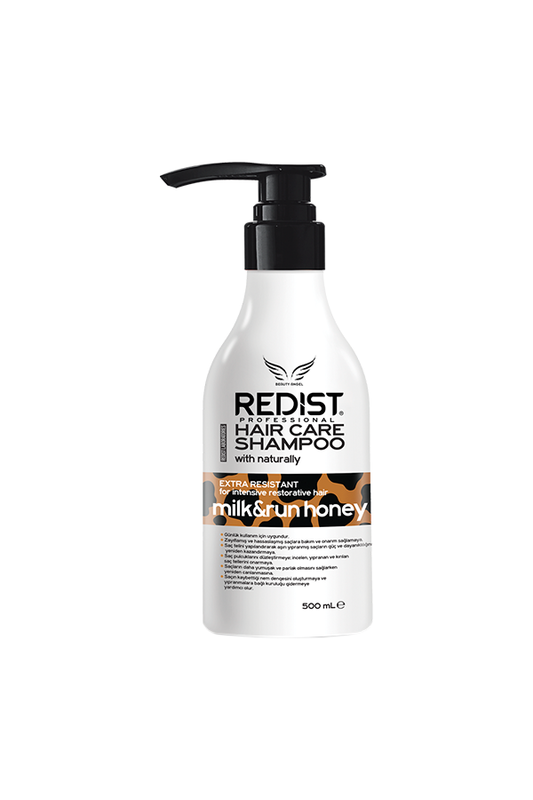 Shampoo for hair with milk and honey. 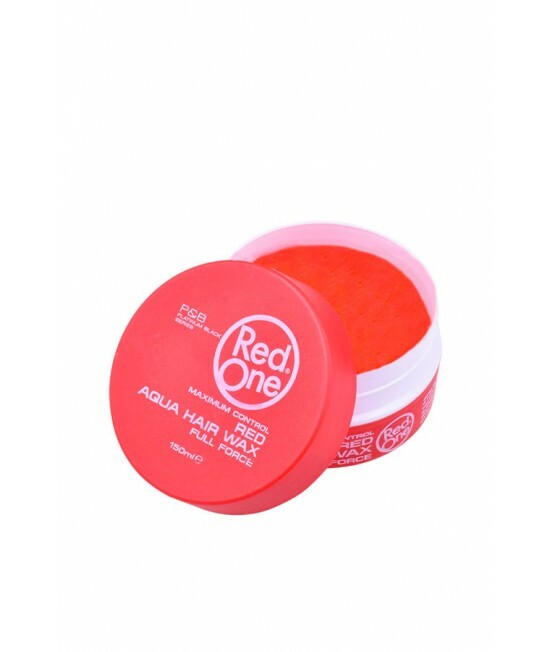 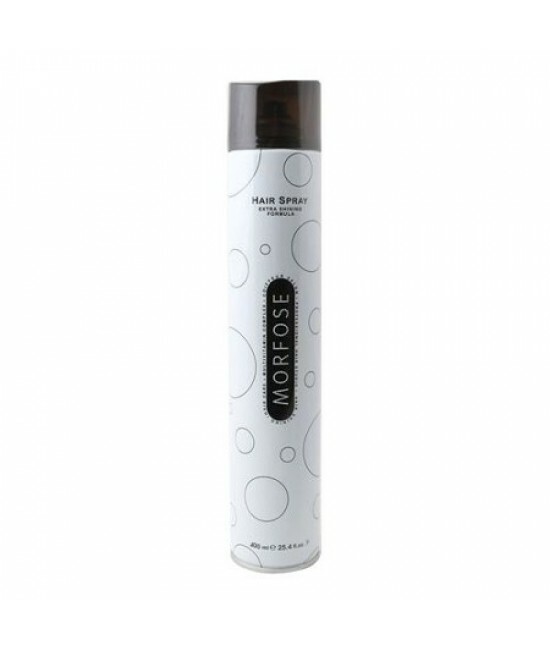 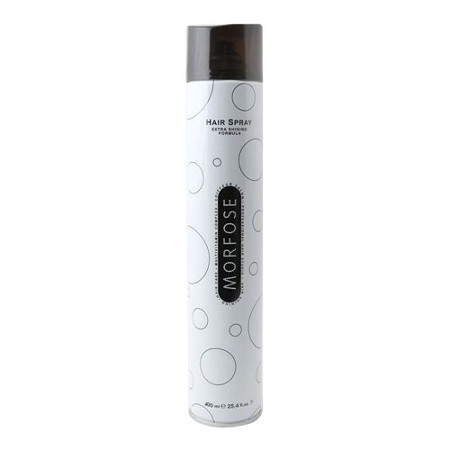 Gives hair silky and shiny softness. 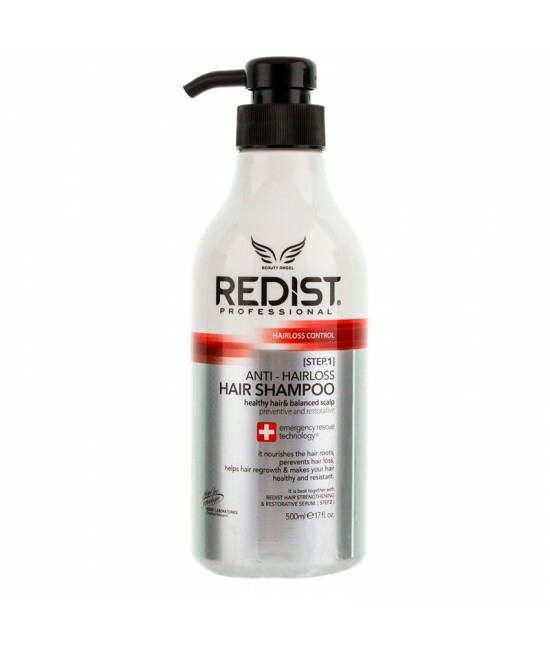 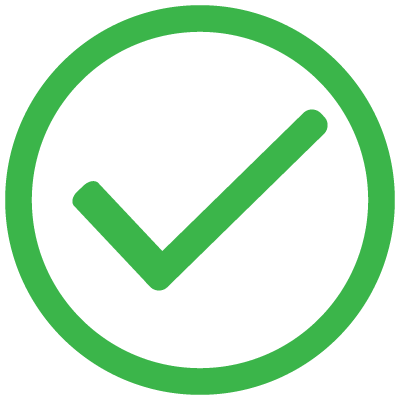 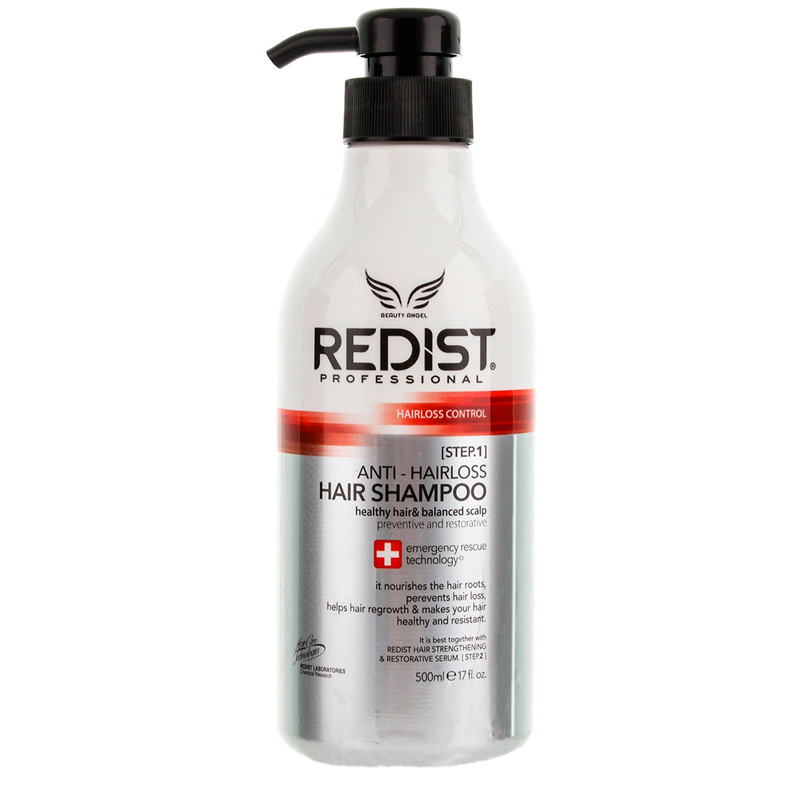 Specially designed in Redist laboratories. 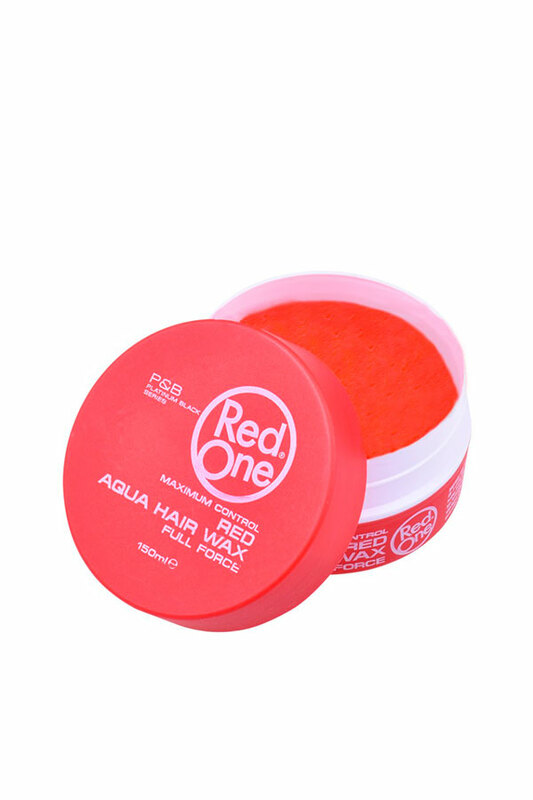 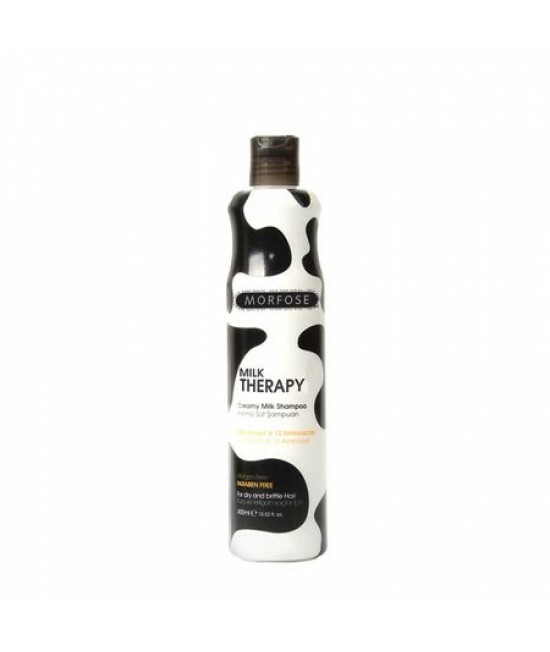 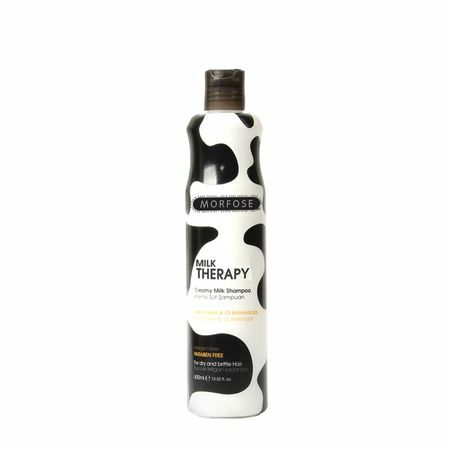 Makes your hair soft, restores the balance of moisture on your hair.